Don't get raid rage - get help. Our friendly team is here to help recover data from your failed raid array. Simply email or a call us with your problem. See above for contact details. Data Recovery covers anything from modern Raid, Virtual Disks, iSCSI, all the way back to older SCSI Compaq servers. We also write our own data recovery software, and bespoke recovery from old optical disks or forgotten file systems. 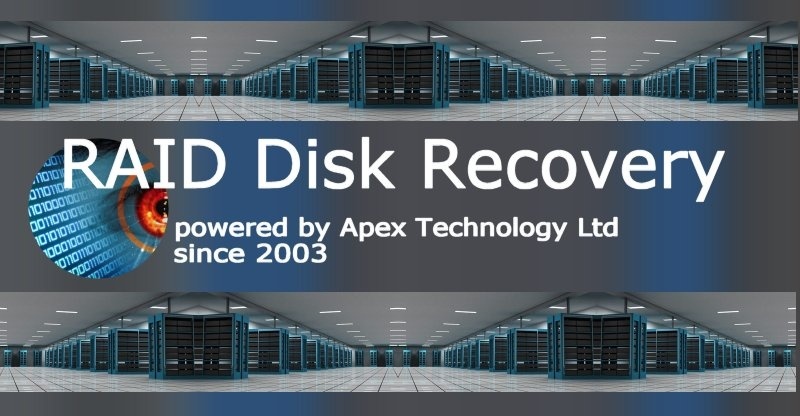 Click for RAID Data Recovery News. Click for RAID Data Recovery Reviews. Typically 1 or 2 of your hard disks are failing in the raid array so either you have degraded mode or perhaps the array has gone offline. Conventional wisdom suggests that if 2 drives have failed in a raid 5 array you can't recover from it. However we have recovered data many times when 2 drives have failed. So we do not subscribe to the conventional practices and this makes our recovery success even better! Raid Data Recovery problems that we recover data from are listed below. RAID Data Recovery, RAID Recovery, RAID-5 recovery, JBOD Recovery, RAID Problem, RAID Rebuild, RAID Repair. 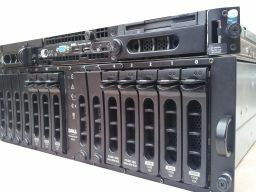 Raid data recovery and array rebuilds Raid5 Raid6 Raid0 Raid1 Mirror Striped arrays..